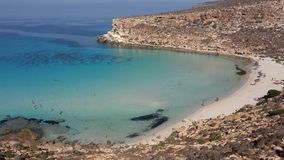 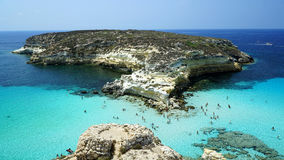 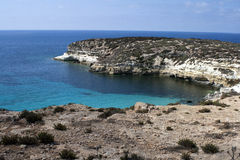 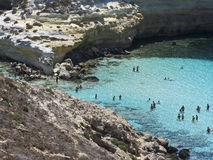 Lampedusa (Sicily) - Rabbits island. 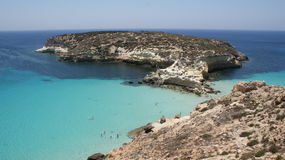 This is the magnificent island of rabbits, in Lampedusa. 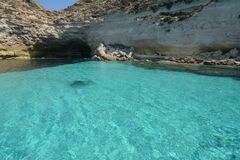 The water is crystal clear and the sand is white. 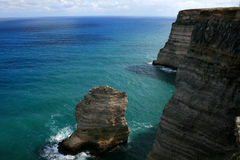 The rocks are silhouetted against the blue sea and the sky is clear. 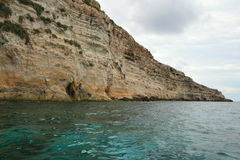 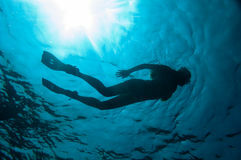 The depths of this island are a paradise for divers because they are full of colorful fish. 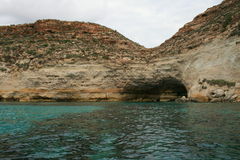 In this beach nesting turtles, who do travel miles to come to lay their eggs. 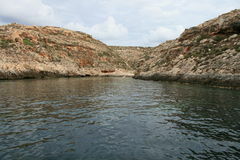 In fact, this area is protected reserves. 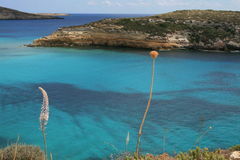 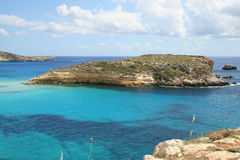 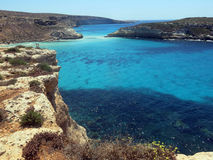 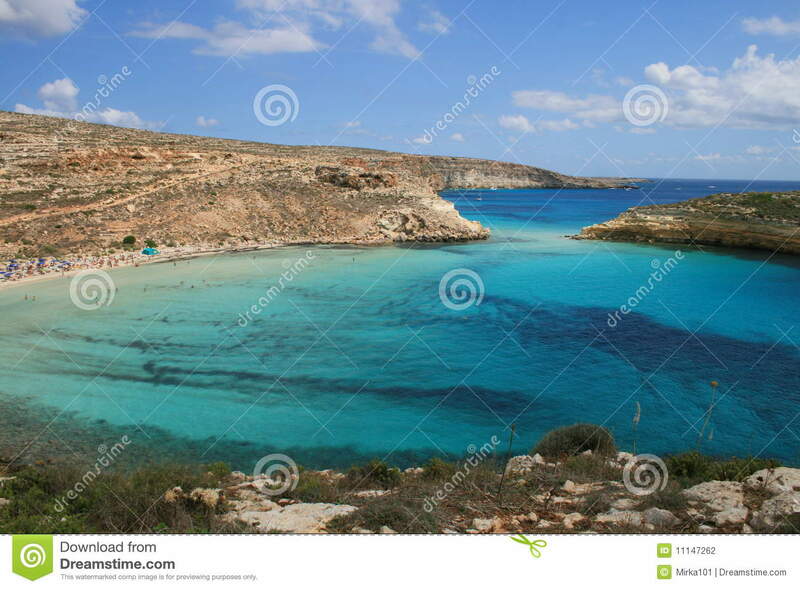 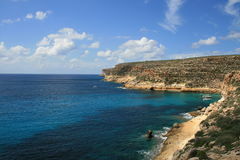 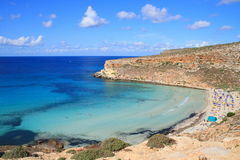 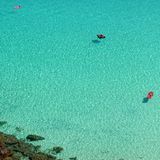 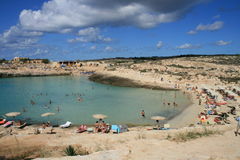 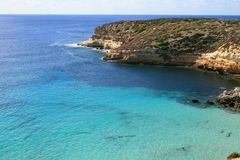 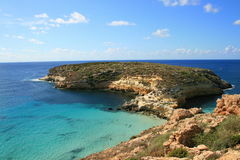 Lampedusa is an island of Sicily, 125 km away from Africa and 235 km from Italy.